When technology meets performance, there is a line drawn between the mainstream and the astonishing. 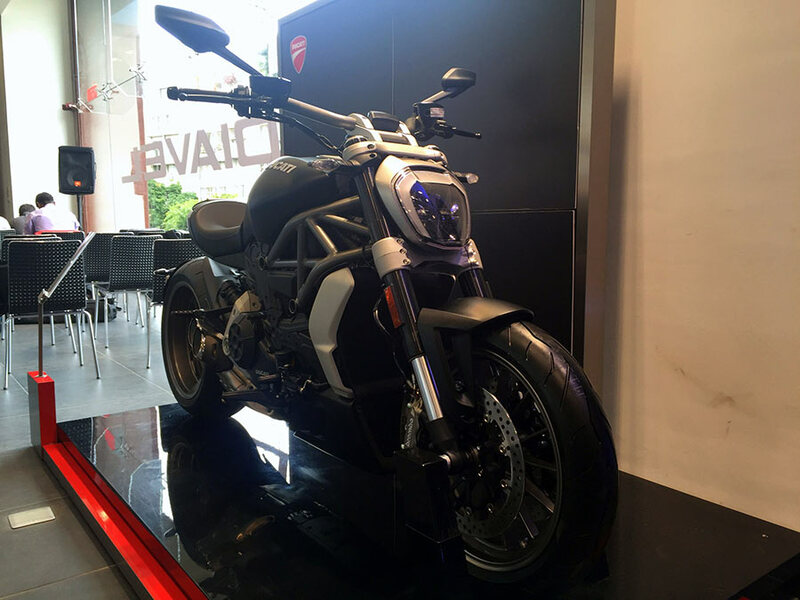 Ducati has made astonishing look small in front of Ducati’s mighty high performance cruiser, the Ducati XDiavel . 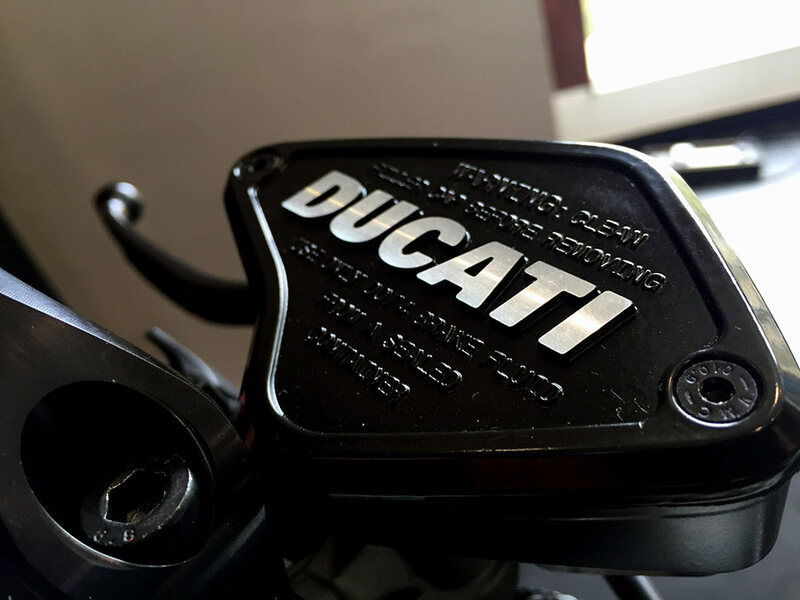 Ducati has got their expensive cruiser bike to India which they call a ‘Technocruiser’ and we couldn’t be thankful after being invited to the launch to witness such a great machine being permitted to cruise on our Indian roads. Here is the story of the same. When you ask someone to draw you their dream bike or let them design a bike for the next generation, there would be a lot of amazing drawings and designs but i bet nothing could come close to the stunning design of the XDiavel. 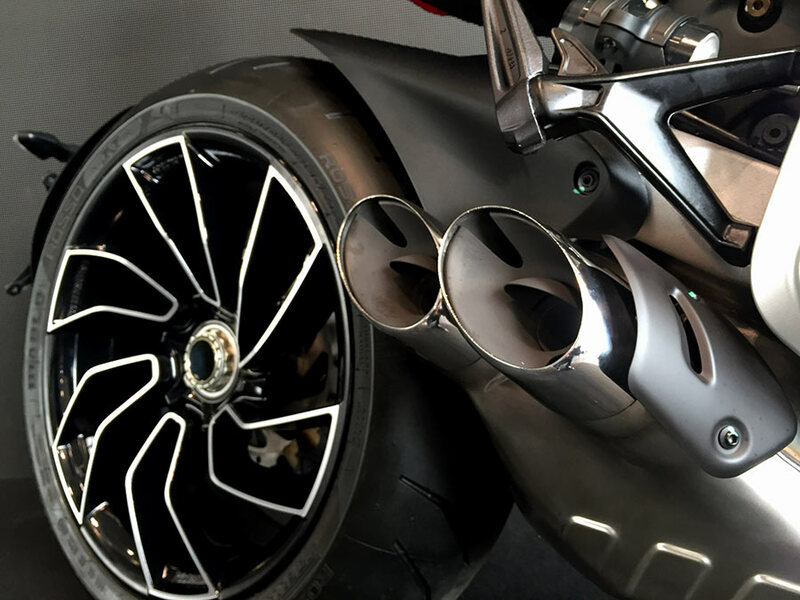 The manufacturing of the XDiavel was done precisely to the design drawing put out by the design team of the XDiavel. The moment you look at it, you know its a cruiser. Its low, its long and muscular. Day time running lights helps you recognize it easily. Turbine blade shaped rims, stylish mirrors, twin exhausts, inverted U shaped DRL’s, protruding trellis frame, glossy black paint with metal plated Ducati logo on the tank sets the XDiavel S apart by miles. The design on this bike is unlike anything available on any high capacity cruiser motorcycle available to us right now. The XDiavel S proves to be a perfect bedroom poster picture. On the other side The XDiavel comes with a full matte black paint color. The engine cover, clutch cover, the light cast alloy wheels, front mud guard etc. all of them come in matte black color. The color scheme on the bikes let you differentiate between the XDiavel S and the XDiavel. Ducati calls the XDiavel a “Technocruiser” for a reason and here is why. it gets ride by wire for the best throttle response, Bosch Brembo ABS to control all the power from the 1262 cc engine, Ducati traction control to help the mighty XDiavel stick to the road at all times, full electronic cruise control, dashboard with TFT display and what not. The XDiavel has a key-less, sensor based system which lets the motorbike know when you are around it. When technology meets performance, comfort is inevitable. Ducati lets you enjoy the best of the best by making is as safe as possible by incorporating high level technologies available to mankind right now. XDiavel is rich with technology and given the extremely stunning design of it, one wouldn’t shy away naming it a “Black Pearl“. 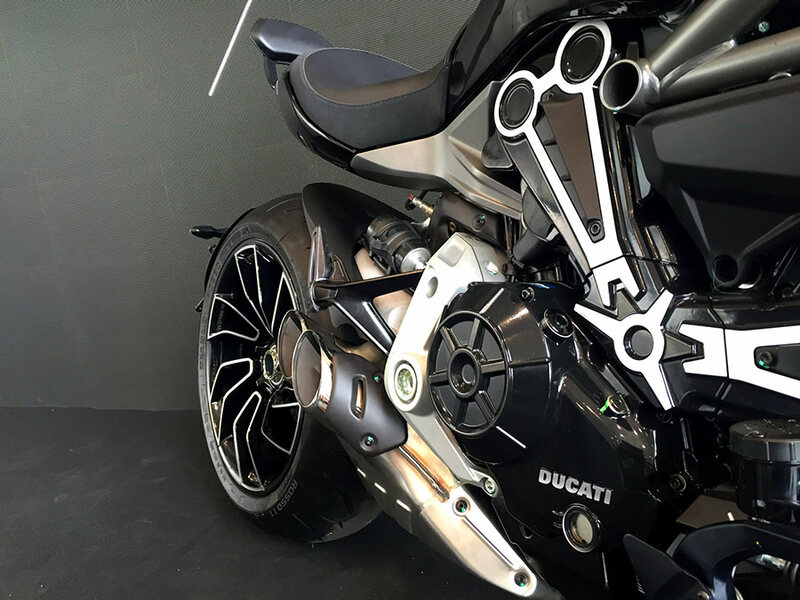 Ducati XDiavel comes with a Ducati Testastretta DVT, L twin 1262 cc engine. It has 4 Desmodromically actuated valves per cylinder with twin aprk plug and liquid cooled engine. This engine churns out 156 bhp of power @ 9500 rpm and a max torque of 128 Nm @ 5000 rpm. It also comes with Bosch fuel injection system, stainless steel exhaust which meet the EURO 4 standards. The XDiavel has a 6 speed gear box with straight cut gears. 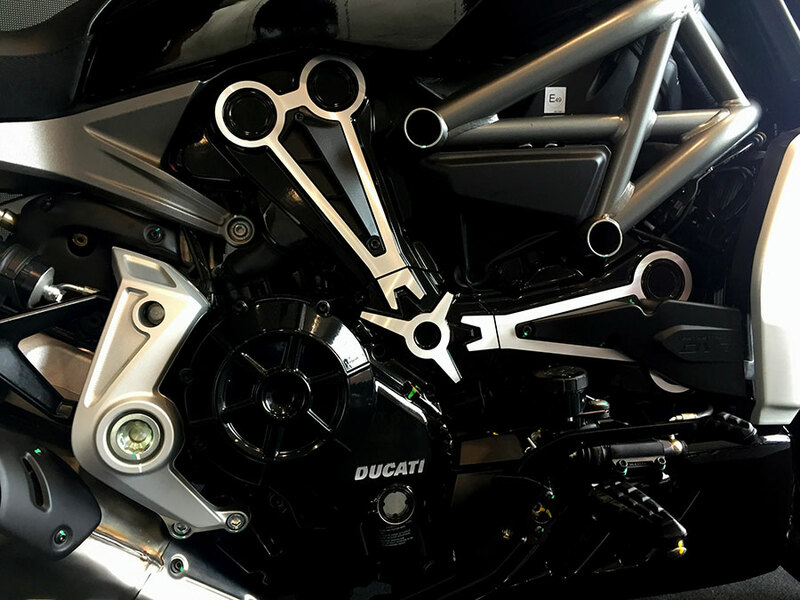 XDiavel is a belt driven motorcycle and a first by Ducati. It also has a slipper clutch with hydraulic control. This altogether is a very well equipped motorcycle for safe and performance filled riding. Ducati has the “5000 60 40” to explain better about the XDiavel. 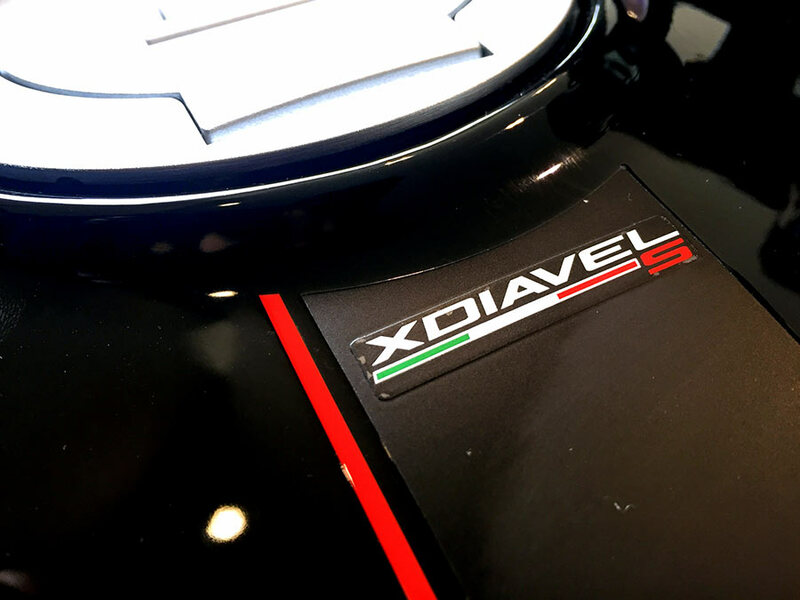 5000 is the Rpm at which the XDiavel attains the maximum torque from its engine. Getting the bike to deliver such great torque at such low Rpm needs to be appreciated. 60 is the number of different ergonomic configurations offered to the rider which include 4 different foot-peg positions, 6 different seats and 3 different handlebars. It also has the option of a small rear seat for a comfortable low speed ride. 40 is the maximum lean angle attainable by the XDiavel. For a cruiser of this size, that lean angle is really, really impressive. Ducati’s aim is to let the rider have at-most comfort riding the XDiavel. The XDiavel comes with a tubular steel trellis frame with 50mm upside down forks front suspension and an adjustable single shock-absorber in the rear. Comes with 17 inch wheels to which the pirelli 120/70 section front and 240/45 section rear tyres are fitted for great on road grip. It weighs 220 kg dry which can be dealt with given the performance and technology it offers. 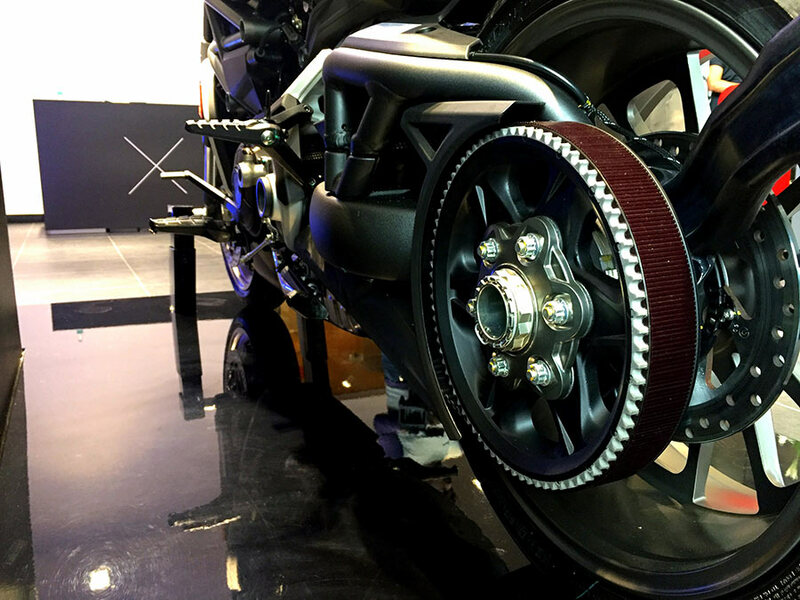 XDiavel comes with 320mm twin discs in the front and 265mm rear disc brakes. How promising are these numbers? We are yet to find out. Ducati has moved to the next level by getting the XDiavel to India. Duacti focuses on impressing the Indian market by getting us a comfortable, performance filled and a technically sound ‘Technocruiser’. 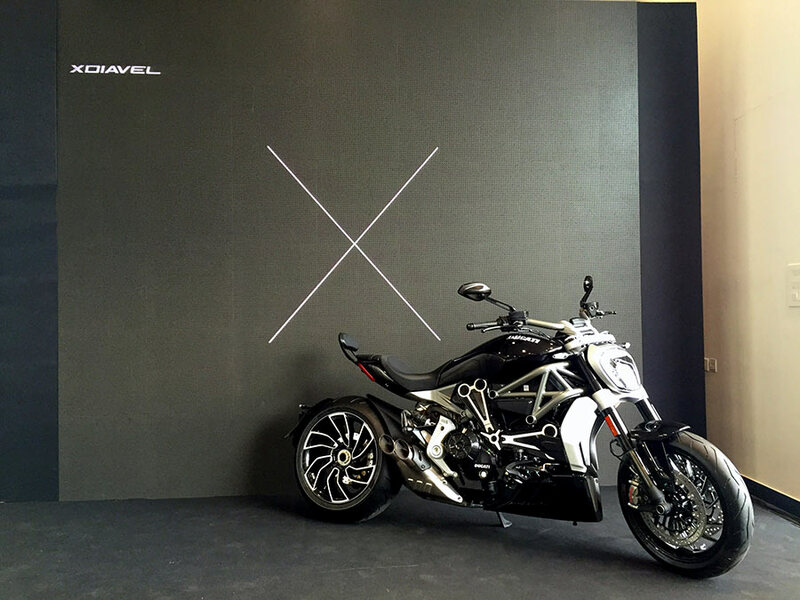 The highlight of the launch had to be the extremely stunning design of the XDiavel. Features and equipment offered on this machine is rich and will certainly attract people looking for a high performance motorbike filled with technology. Ducati XDiavel comes at a price of INR 16,15,460 (ex-showroom Bangalore) and the XDiavel S at INR 18,80,183 (ex-showroom Bangalore). For a bike high on technology and performance, this seems like a pretty good deal. For more updates on automobile news, like us on Facebook and subscribe to us on Youtube.